Police have named a motorcyclist killed after colliding with a car. The incident occurred on Sunday on the B9113 Forfar to Montrose road and involved a Hyundai Tucson SUV. The biker has been named as James Donald, 56, from Letham, Angus. As with all sudden deaths, a report has been submitted to the Procurator Fiscal. Three occupants of the Hyundai car were taken to hospital and were released after treatment for minor injuries. The road was closed in both directions to allow investigation into the circumstances and was opened around 10.30pm. 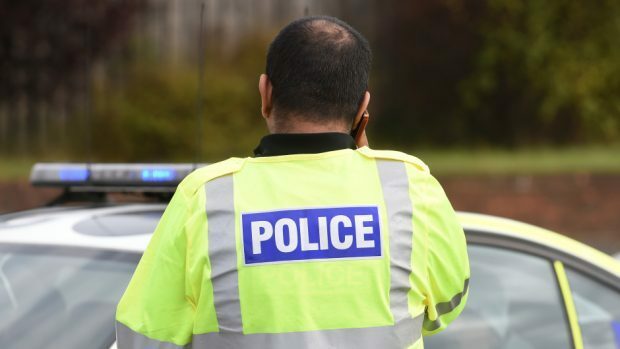 Officers are appealing to witnesses who may have been travelling on the B9113 and who may have seen either of the vehicles prior to the collision, or who have any information to assist with enquiries to contact Police Scotland on 101.